Lily and Justus had a spectacular wedding. They were surrounded by their friends and family to watch an amazing union of two lovely people. I love the shot as the seem to be so happy and in love. Congrats to Lily and Justus on their union. Location: 3143 Maple Dr NE, Atlanta, GA 30305. 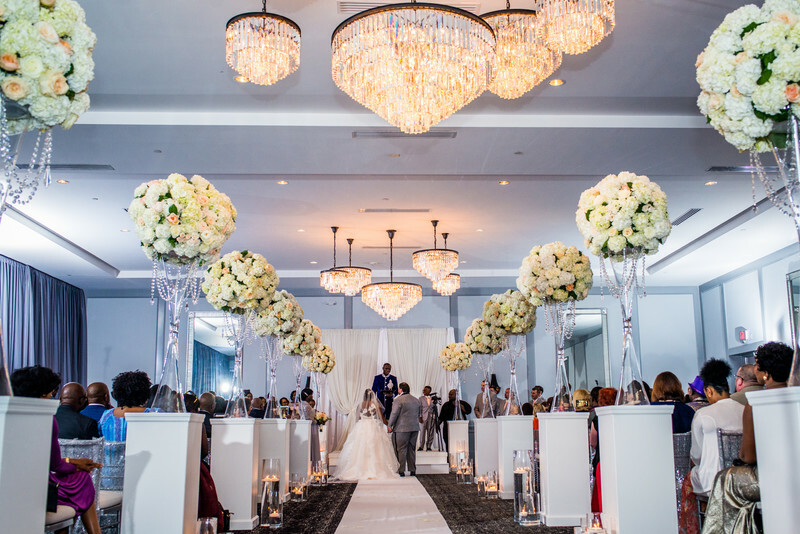 Keywords: Atlanta Wedding Photographer (246), Enraptured Events (6), Flourish Atlanta (6), Fotos by Fola (240), Legendary Events (6), Mandarin Hotel Atlanta (3), Ritz Carlton Atlanta (3).